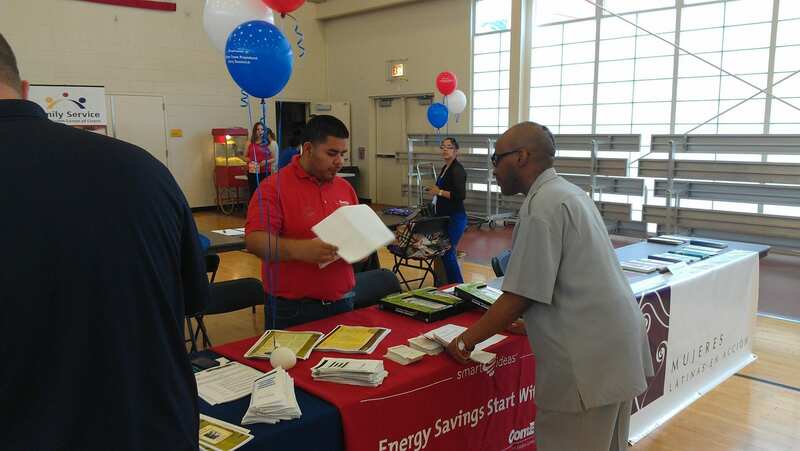 ComEd Energy Force Ambassadors On the Move! 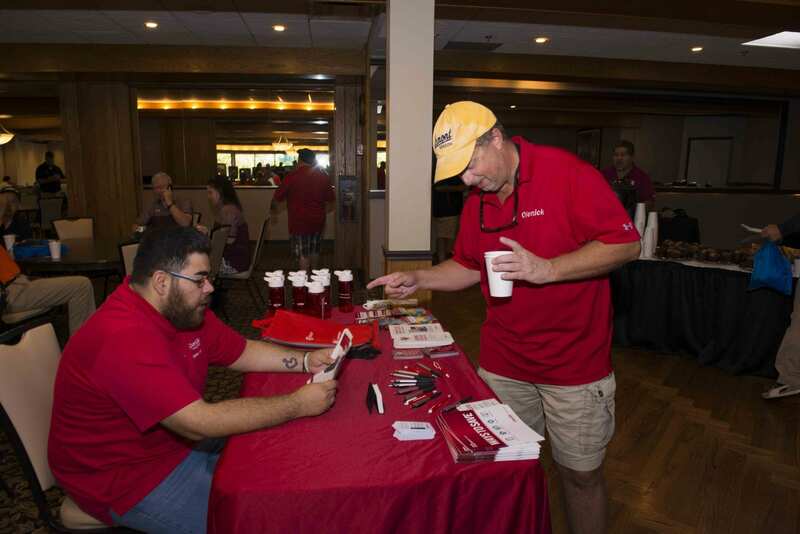 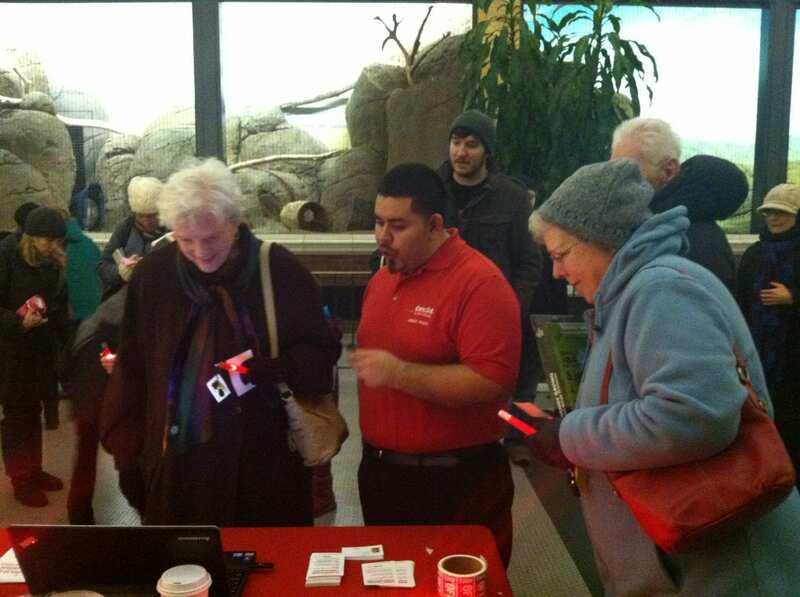 Several of El Valor’s participants are ComEd Energy Force Ambassadors. 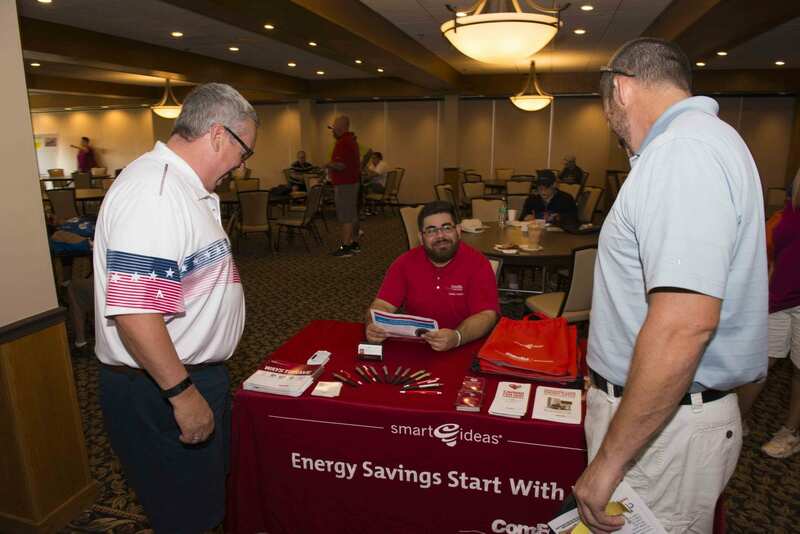 Energy Force is the country’s 1st energy-efficiency education program designed for and taught by people with disabilities. 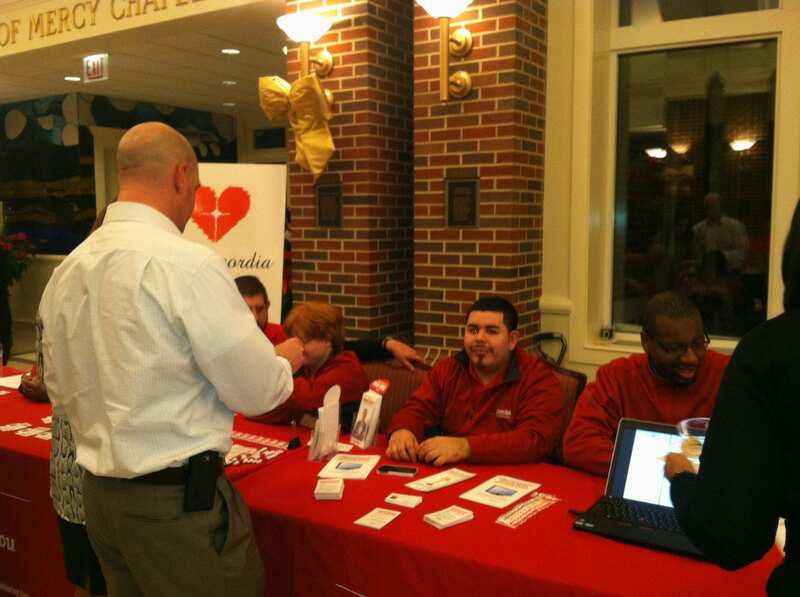 Ambassadors travel to resource fairs and events throughout the city to share their knowledge. 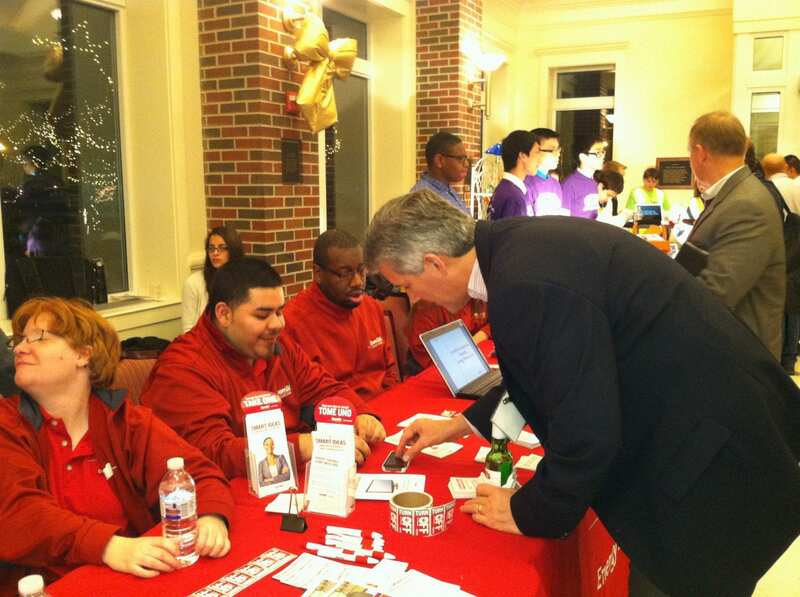 Our ambassadors have reported the program has helped them gain confidence, work experience, and independence. 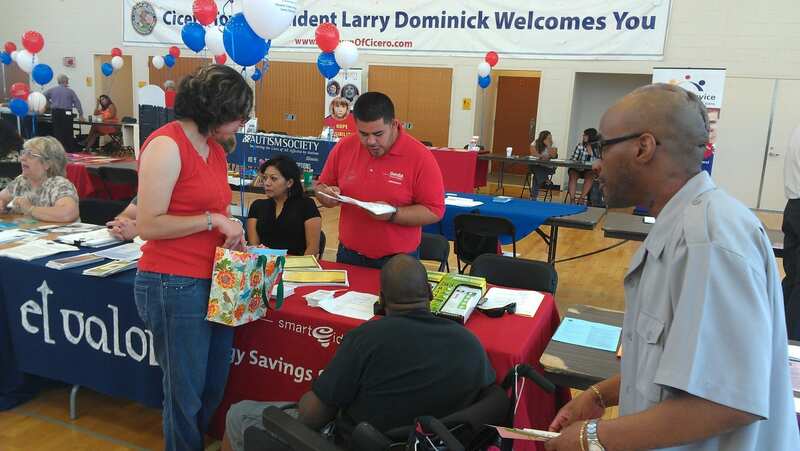 We are so thankful that ComEd believes in El Valor’s participants and is such a wonderful partner in the organization’s mission to create opportunities and provide choices for adults with disabilities in our community. 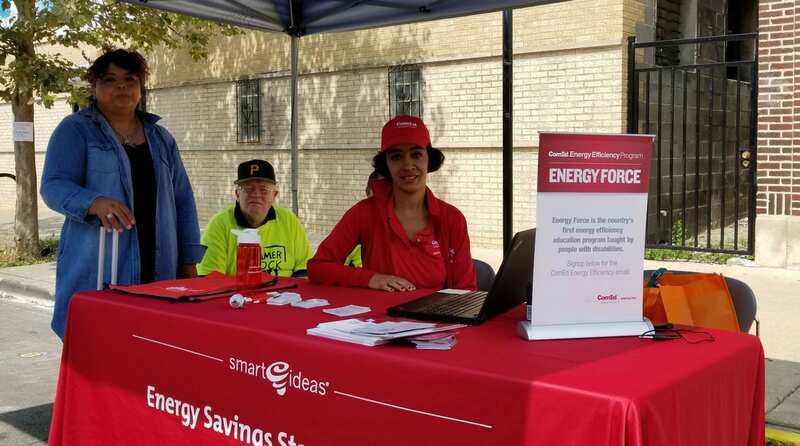 Pictured: Maria and Christian, El Valor participants and ComEd Energy Force Ambassadors in action!